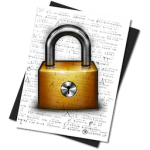 Cryptext is a basic Mac OS X text encryption/decryption utility featuring a plain-looking user interface and support for the 2 AES methods of encryption. The utility is designed to help you secure sensitive information, such as notes or other pieces of writing and share them with others. 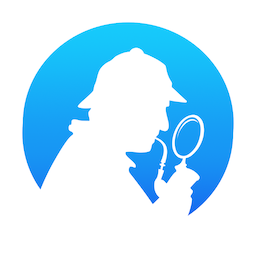 The application’s main window is divided into 3 tabs, one for entering the text string you want to secure and encrypting or decrypting it, another tab for checking the logs and the third for accessing the preferences. Before being able to process a piece of text, you must specify the password and AES key from the preferences, as well as the AES mode, which is of 2 kinds. Also from the preferences, you can choose the text and background colors that suit your needs the most. After finishing these steps, you can enter your text in the Cryptext tab and encrypt it by clicking a button. The generated sequence of letters and numbers can be easily copied to your clipboard, and then saved to a local text file or emailed. In order to decrypt encrypted text, you will have to specify the password and key, of course. Furthermore, the passwords are safely stored inside your operating system’s keychains. Also, Cryptext comes with an extensive help section that will guide you through all the important aspects of the app you need to be aware of.